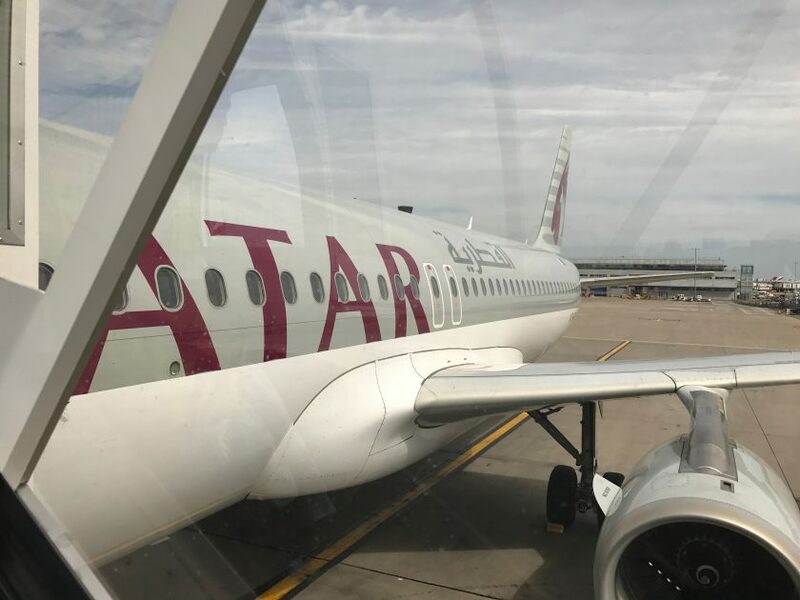 Qatar Airways is a bit like the DFS of airlines. For my non-British readers, DFS are a furniture store that seem to have a sale on more than they have regular prices. However, they do have an excellent product, of which there will be a lot more coverage on later this week, as I travel from Heathrow to Tokyo via Doha. I’ll be reporting on the Premium Lounge at Heathrow, new Q-Suites product on the 777-300ER, the Al Mourjan lounge in Qatar, then their old 777-200LR product, the new A350 and finally the A380. Phew! However I did want to highlight two fares in particular that they are running which may well be of use to collectors of British Airways tier points. 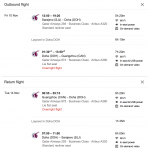 First up, there’s Sarajevo (SJJ) to Guangzhou (CAN) for €955 return. That will net 560 tier points return, plus over 18,000 Avios. 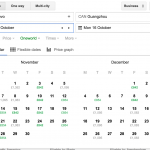 From a quick search on Google Flights, there’s reasonably open availability for the rest of the year, on the dates that they fly from Sarajevo. China can be problematic to visit without a visa, so there’s another fare that I’d like to highlight. 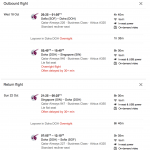 Sofia (SOF) to Singapore (SIN), again via Doha for around €1150 / £1030 return. British Airways awards 140 tier points (as opposed to 40 tier points) when flights are over 2,000 miles. Sofia to Doha is *exactly* 2,000 miles. This distinction is very important as I have had the misfortune in the past to fly from Phoenix (PHX) to Baltimore (BWI) which is 1,998 miles and only be credited with 40 tier points. In this case, it appears that British Airways will indeed award 140 tier points as per their calculator on BA.com. 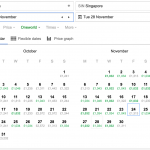 Again, there’s pretty good availability with this fare all throughout October, November and the first half of December. 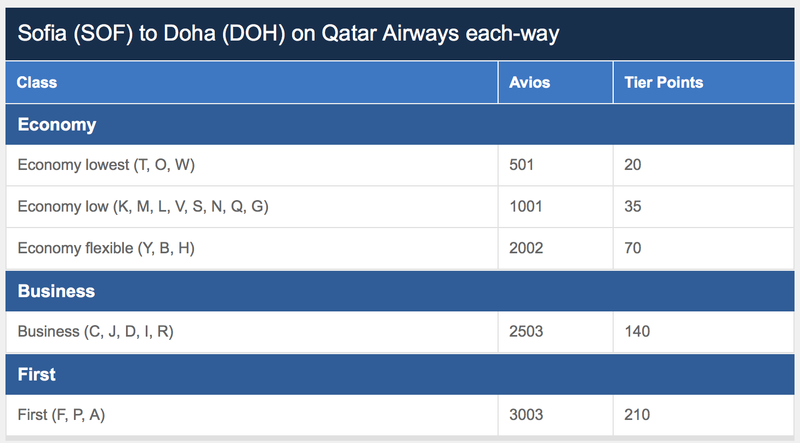 Qatar generally releases pretty limited availability at the cheapest fare classes (they book into R class). So I would suggest jumping on these sooner rather than later. Previous Post: Moxy Hotel Vienna Airport. Next Post: Fare Deal. Switzerland to the Middle East. £380 in Premium Economy.